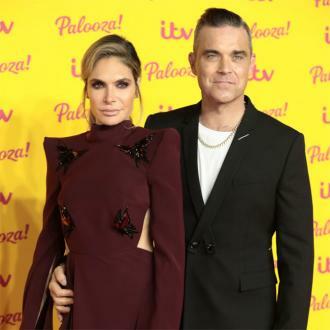 Ayda Field says that she and her husband Robbie Williams and their three kids are living in a ''pink love bubble'' because they are so happy at the moment. 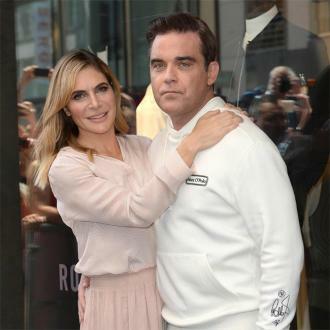 Ayda Field and Robbie Williams are living in a ''pink love bubble'' with their new baby at the moment. 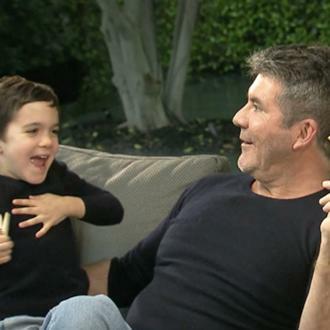 The couple - who have been married since 2010 and are now working together as judges on UK TV talent show 'The X Factor' - welcomed their third child into their family last month, daughter Coco, a baby sister for daughter Teddy, six, and son Charlton, three. 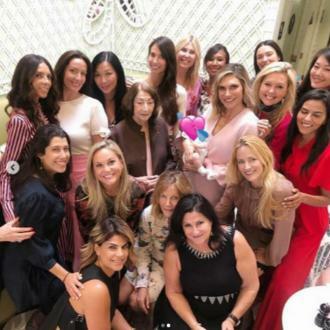 Ayda admits this is a special time for the Williams household and she is just so grateful to have another baby - who was delivered via a surrogate - as she didn't think it was going to be possible when she and Robbie were having problems conceiving. 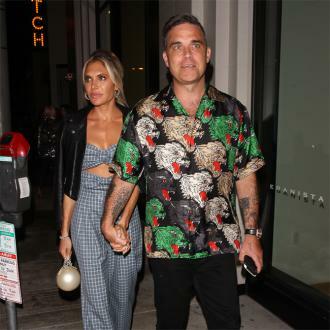 'X Factor' viewers have seen the playful and flirty relationship that Ayda, 39, and Robbie, 44, share and the actress insists that's how they are together all the time. 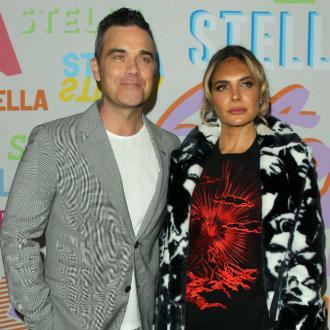 Robbie recently revealed that Coco - who has actually been named Colette Josephine Williams by her famous parents - is a lot ''more chilled'' than his other kids were as babies.